IE, in its efforts to expand its already global student community, and offer opportunities to regions with great potential, has tightened relationships with Kazakhstan’s educational institutions. Students interested in doing a master program at IE, in any of its five schools (Business, Human Sciences and Technology, Law, International Relations, and Architecture & Design) may now apply for funding through the Bolashak International Scholarship. 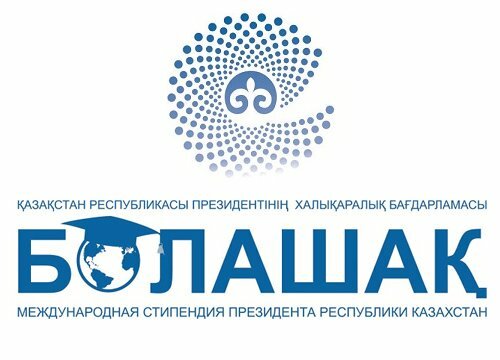 The Bolashak International Scholarship is a scholarship established by the President of the Republic of Kazakhstan for training citizens in leading foreign higher education institutions. In 1993 it was established by the Decree of the President of the Republic of Kazakhstan N.A. 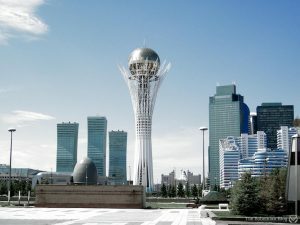 Nazarbayev. 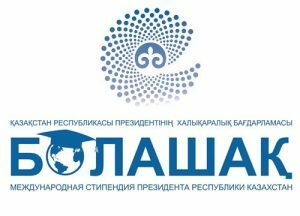 In the framework of the Bolashak International Scholarship, citizens of the Republic of Kazakhstan can enroll in the following programs: Master’s programme, residency, doctoral studies or an internship. The scholarship covers 100% of tuition fees and all expenses related. This adds to IE’s initiative of launching the IE Scholarship for Eastern Europe and Central Asia by the end of 2016, specifically designed for candidates coming from CIS region, Ukraine or Georgia, who have demonstrated extraordinary achievements both in professional and personal life.